3. Light weight and easy to install. 1. 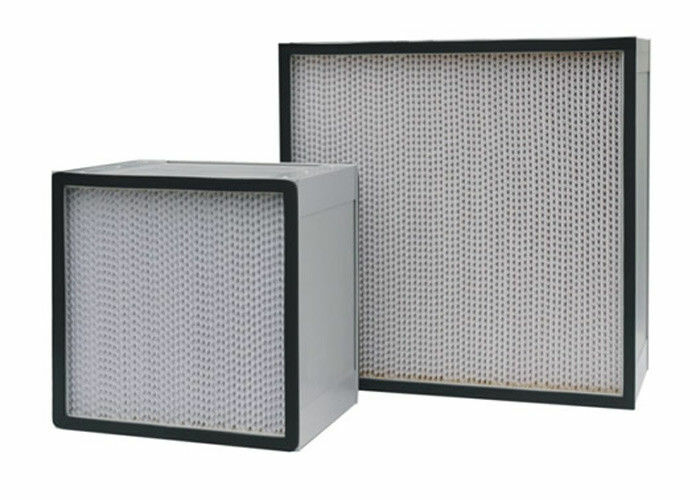 HEPA filters are used in industries to retain particles ranging from 1 micron to 50 micron. 2. These filters are basically air intake filters, which is working with negative pressure of systems. 3. These filters are further classified as below. its dense construction and best filter media.Clean rooms apply.